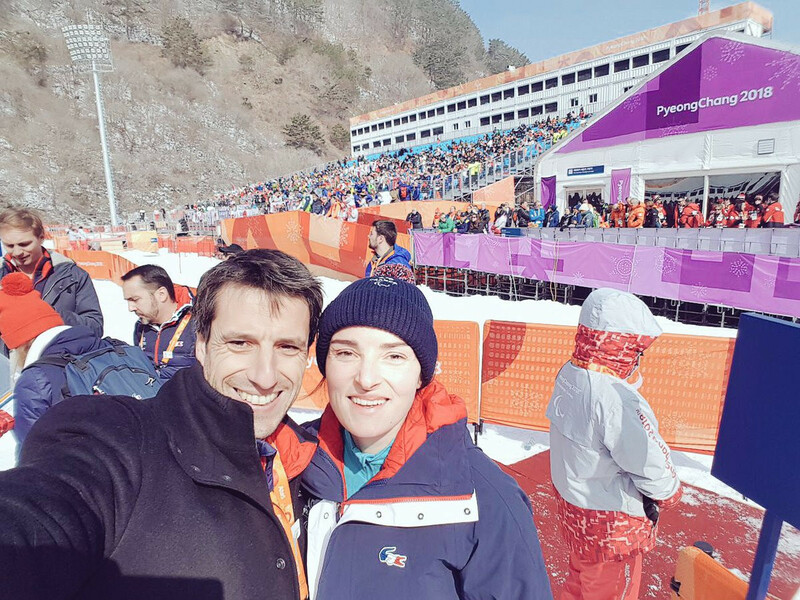 Estanguet was speaking to insidethegames during the Winter Paralympic Games, an event for which promotion was frequently outlined by the International Paralympic Committee (IPC) as a priority for organisers in the build-up amid a perceived lack of interest. The three-time Olympic canoeing gold medallist claims Paris 2024’s annual Olympic and Paralympic Week, a project launched in January 2017 and designed to help more youngsters in schools and universities in France get active, provides a "fantastic opportunity to raise the promotion and the knowledge of Paralympic sport". "The success [of the Games] is impossible if we don’t manage the promotion of events and one of the responses of Paris 2024 is definitely to start the legacy plan in advance," Estanguet, an International Olympic Committee (IOC) member, told insidethegames. "When we speak about legacy in terms of Paralympics, it means to develop the practice of sport for people with an impairment and that will be the case with our Olympic and Paralympic Week at schools. "We will also have Olympic Day in June with some good activation. "There are several ideas that we have so far, including having some dedicated programmes with sponsors in terms of promoting Paralympics in advance. 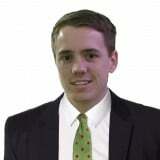 "We really have a strong ambition in our budget. "Around €17 million (£15 million/$21 million) was budgeted during the bid to promote Paralympic sport before the Games. "So we will adopt this amount, but just to give an idea, there will be a specific budget to promote the Paralympic Games." The 2018 Olympic and Paralympic Week, held from January 27 to February 3, was the first major event for Paris 2024. The French capital was confirmed as the 2024 hosts of the Olympics and Paralympics at the IOC Session in Lima last September. At the same time, Los Angeles was awarded the 2028 Games as part of an historic double-award. The inaugural Olympic and Paralympic Week was held when Paris was still in the bidding phase. It brought the Paris bid into the French national curriculum and saw Olympic and Paralympic sport "takeover" schools across the country. Estanguet said legacy plans are one of five main priorities for Paris 2024 between now and the first official meeting of the IOC Coordination Commission on June 18 and 19. "Part of the vision of the Games is around the celebration of the Games, but also the legacy that we will leave after Paris," he told insidethegames. "We want also to engage with our stakeholders in having concrete objectives in terms of legacy by June. "[This is with the view to being] able to really start to implement those programmes to reach the legacy by next September." 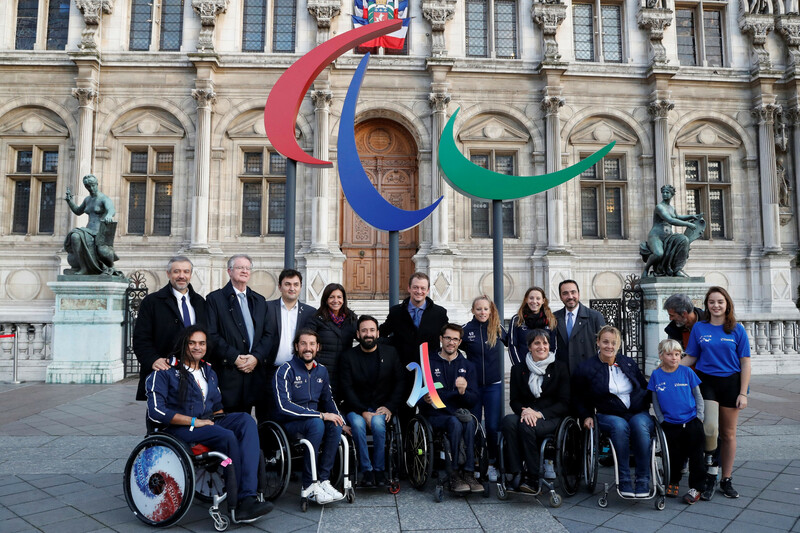 Last week, the IPC announced that the dates for the Paris 2024 Paralympics had been changed with the event now set to take place from August 28 to September 9. The decision by the IPC Governing Board at a meeting here sees the Games move from September 4 to 15, meaning they are now one week earlier than originally proposed. The new dates mean the first half of the Paris 2024 Paralympics will take place during the school holidays - a move approved by both the IPC and the IOC in a bid to give the Paralympic Games more exposure. On Saturday (March 10), IOC President Thomas Bach and IPC counterpart Andrew Parsons signed a historic long-term agreement establishing a partnership of the two organisations until at least 2032. Estanguet described the agreement as a "strong message" and a "very positive one". "We share this ambition on our side to really integrate Olympic and Paralympic family in our approach," he said. "We will be stronger in our diversity with those two main bodies. "At the moment, we are very lucky because of a very easy dialogue with both the IOC and IPC. "They all want to support Paris 2024 to deliver a great Games and they see probably the potential of having a great Games there. "We don’t have so much to build in terms of infrastructure, but there is a great potential to really use the power of the Games to change society, to bring a legacy for the people, to bring more people into doing sport. "We had a meeting on Saturday (March 10) with the IPC on this new agreement and it was very positive because it opens good ways of partnership in terms of marketing, in terms of broadcasting, and in terms of the Olympic and Paralympic programmes."